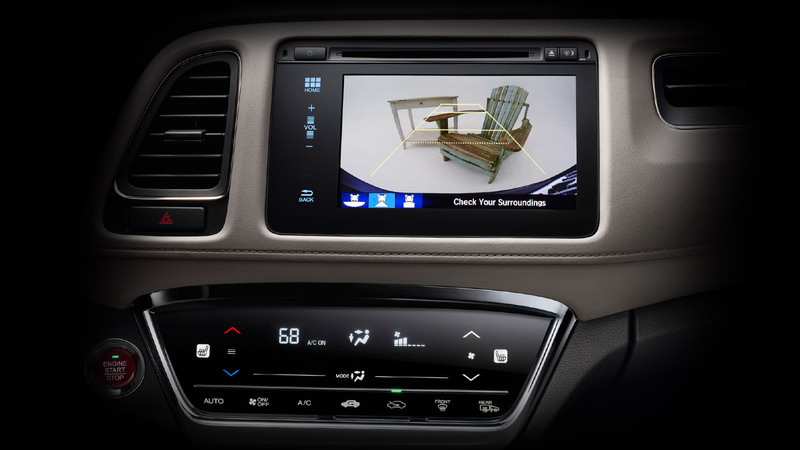 The crossover is taking this year by storm and is dominating American highways. Today’s crossover combines all the best elements of cars, SUV’s and minivans to form one powerhouse vehicle. If you can’t wait to get your hands on the latest crossover from Honda, we have good news! The All-New 2016 Honda HR-V has finally hit dealership floors. 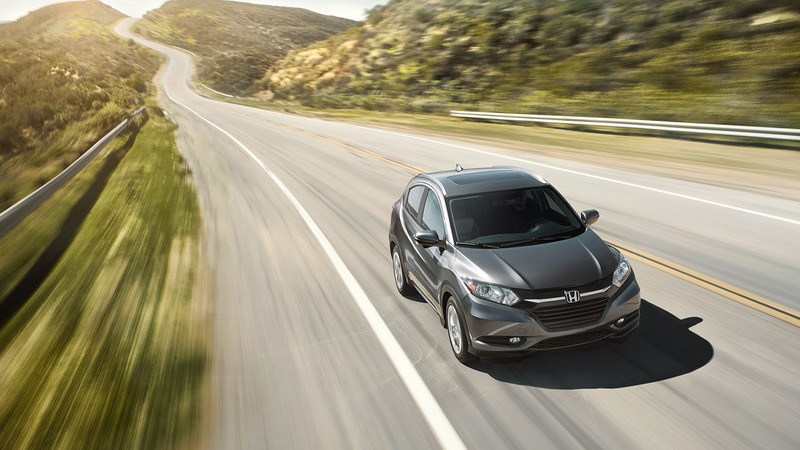 MSRP for the 2016 Honda HR-V starts at just $19,115 and gets an EPA estimated fuel economy of 35 highway mpg. It is one of the most versatile and spacious crossovers around, with 3 interior storage configurations, seating for 5 and over 58 cubic feet of cargo space. Not to mention its interior is luxurious and packed with high tech features to make your daily commute as comfortable as possible. **25 city/34 highway/28 combined mpg rating for 6MT models. 28 city/35 highway/31 combined mpg rating for 2WD CVT models. 27 city/32 highway/29 combined mpg rating for AWD CVT models. Based on 2016 EPA mileage ratings. Use for comparison purposes only. Your mileage will vary depending on how you drive and maintain your vehicle, driving conditions and other factors. If you’re comparing crossovers or just want to get a feel for the HR-V take a look at our in-depth review of the 2016 Honda HRV here. 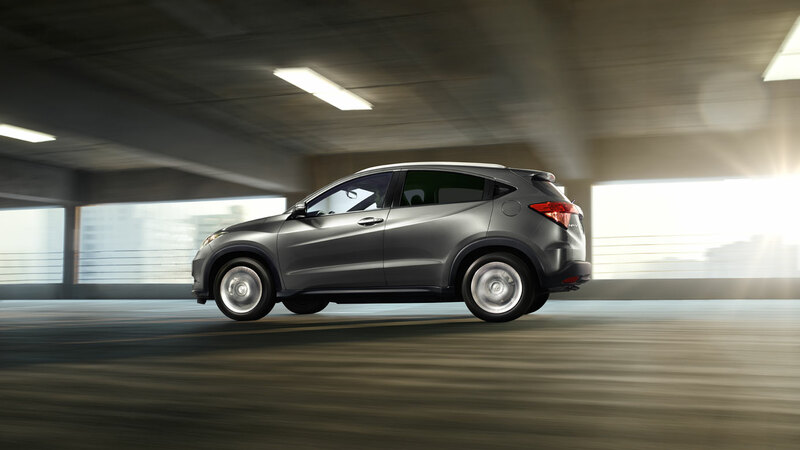 To experience the HR-V first hand pop on over to Airport Marina Honda in Los Angeles, CA. Our friendly staff would love to take you on a test drive and get you the financing plan that works for your budget. 0 comment(s) so far on The 2016 Honda HR-V Is Here!